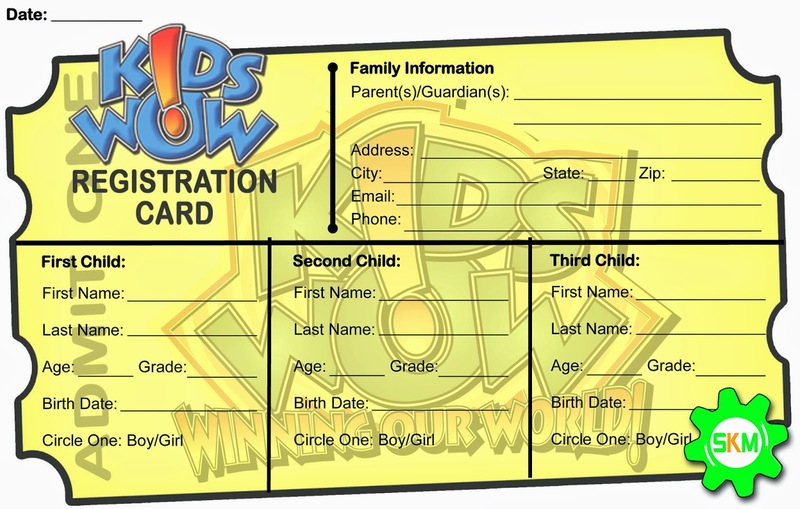 Wanted to share how our registration form looks like. We don't have a computer check in system at this time, but we work with what we have. We use this form for NEW guest/visitors. Nice and easy. Sweet and simple.